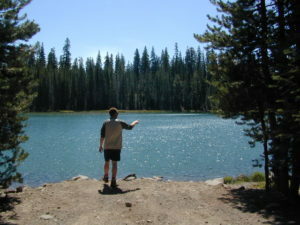 Lassen Volcanic Park is surrounded by beautiful mountains and lakes, some inside the National Park boundary, but most outside. 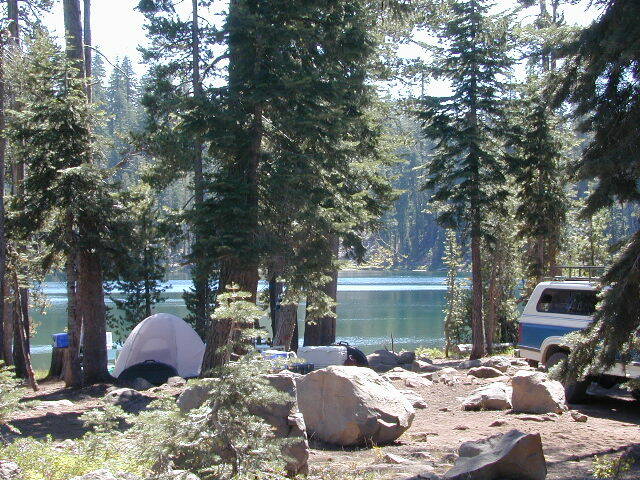 Lassen National Forest, Thousand Lakes Wilderness, Lake Almanor, Hat Creek and Burney Falls encompass this pristine water wonderland of NorCal. 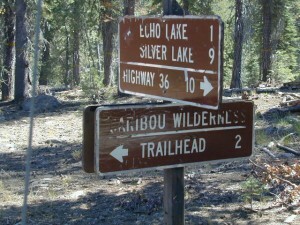 Outdoor recreation all over – rivers, fish, hunt, camp, mountain bike, off road. 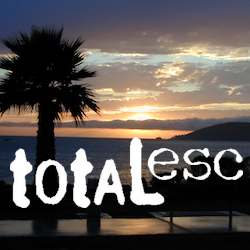 Backpack camps, RV campground, fishing lakes, day hikes, off-road and lake side camp sites, we have it all listed on Total Escape. Hiking, camping, fishing all over this region! 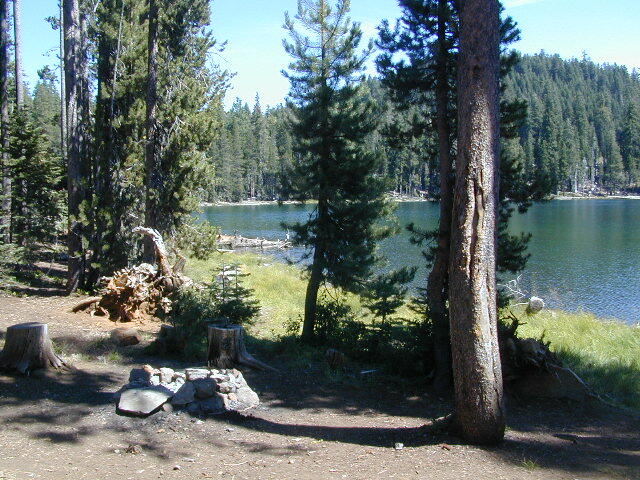 Mountain bike, kayak, or relax all day in the hammock – in a shady spot with a view. 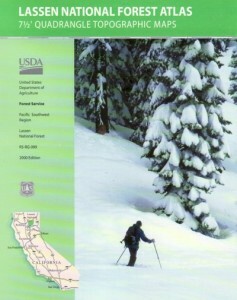 Water flows freely and annual snow melt is abundant in this part of California. Some locales may not open until July 4th weekend. Always check with the Lassen NFS rangers to make sure. Campsites with hiking lakes and wilderness trailhead access, right next to Lassen Volcanic National Park. 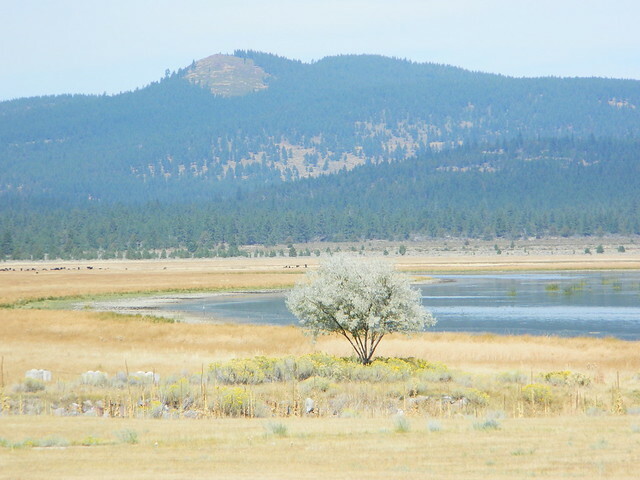 North of Mount Lassen is the less-popular Wilderness Area w/ many miles of dirt roads to travel.